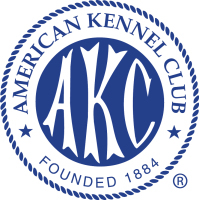 We are a small kennel in Falls Village Connecticut and breed only once or twice a year. We breed, sell and train purebred Labrador Retrievers. 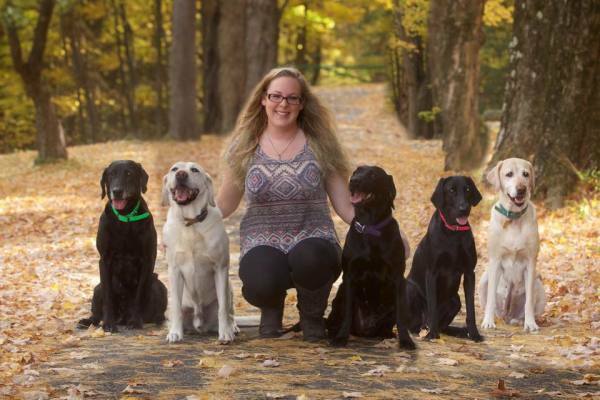 We strive to produce healthy Labradors that are sound and possess true Labrador temperament. 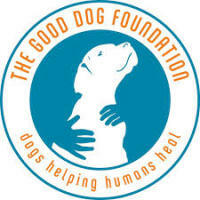 If you do not have a sweet and giving temperament, you do not have a Labrador Retriever. 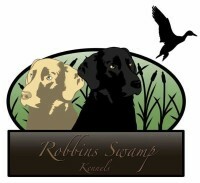 We breed for sound health, temperament, drive, hunting ability and athletic conformation. 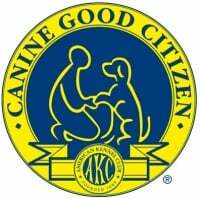 All of our dogs are AKC registered and have great South Dakota bloodlines. 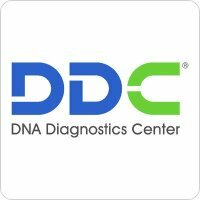 We have over 11 years experience. 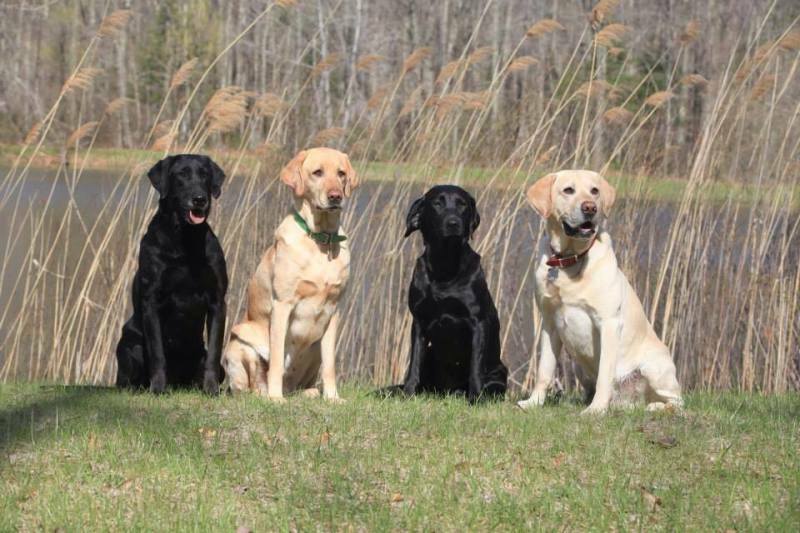 Our dogs are American/Field style Labradors and are titled hunters, Dock Divers, Canine Good Citizens, Barn Hunters, Agility dogs, Certified Therapy Dogs and are great companion/family dogs. 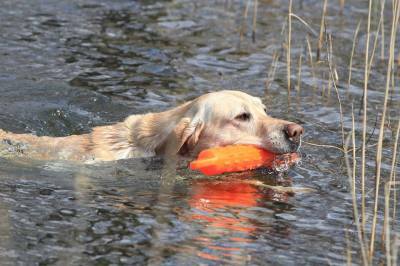 So whether their in the field, on the dock, or on the couch, your guaranteed to have a completely versatile dog.